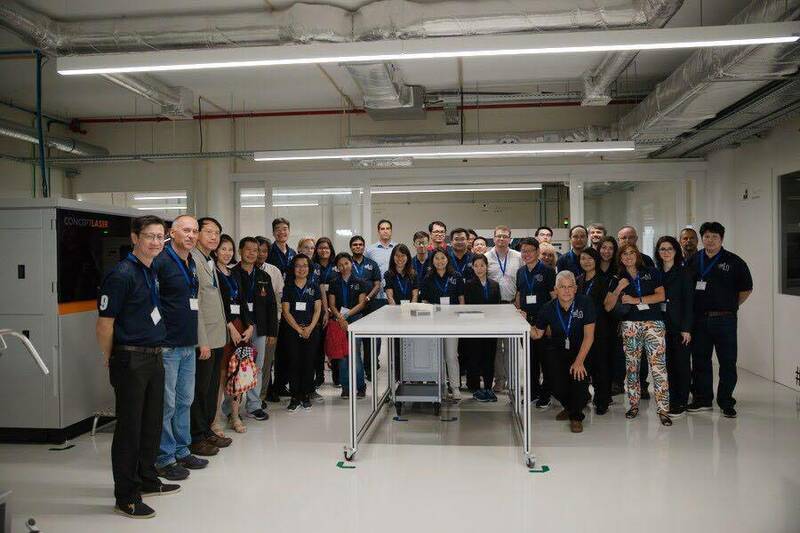 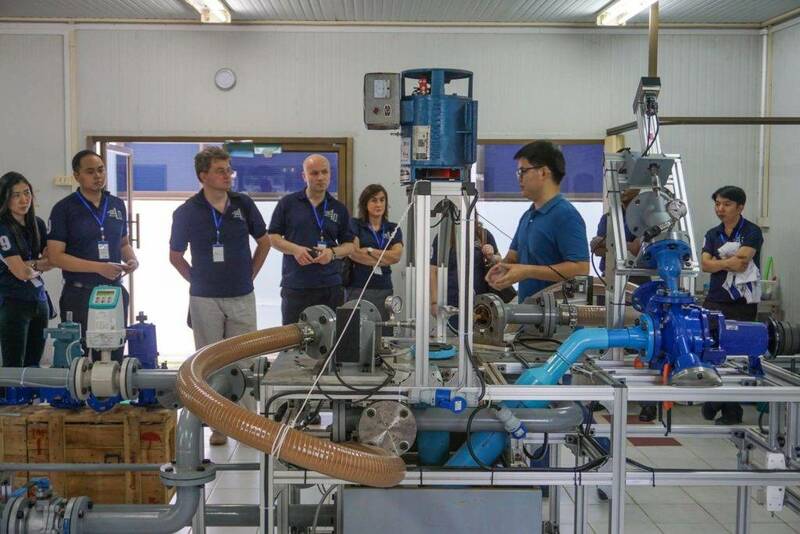 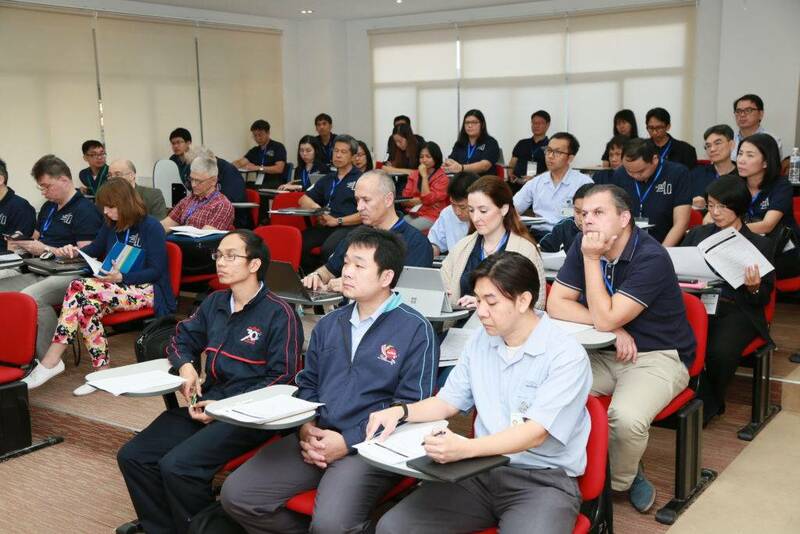 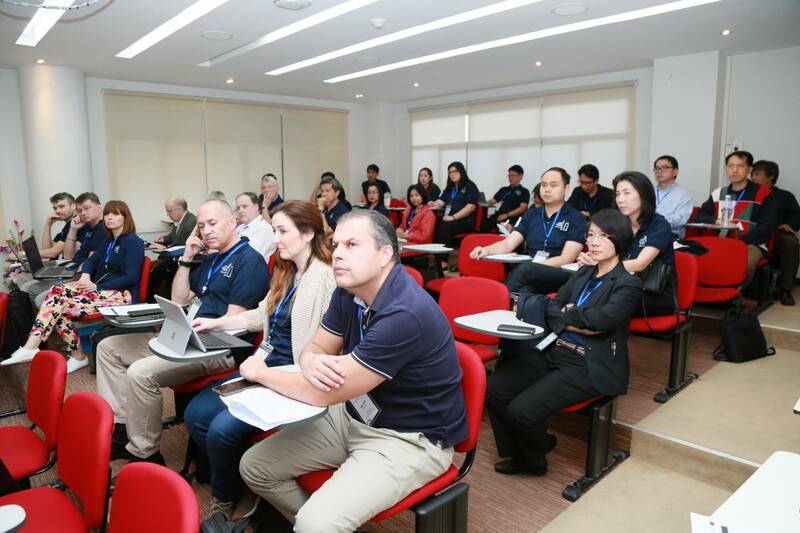 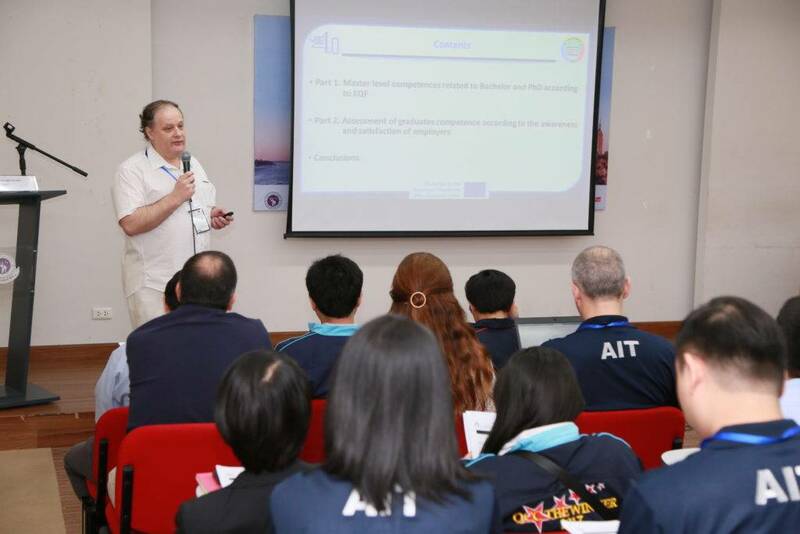 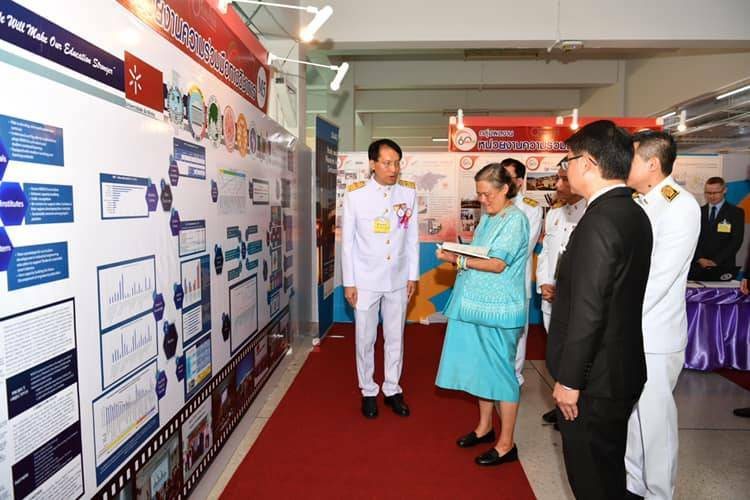 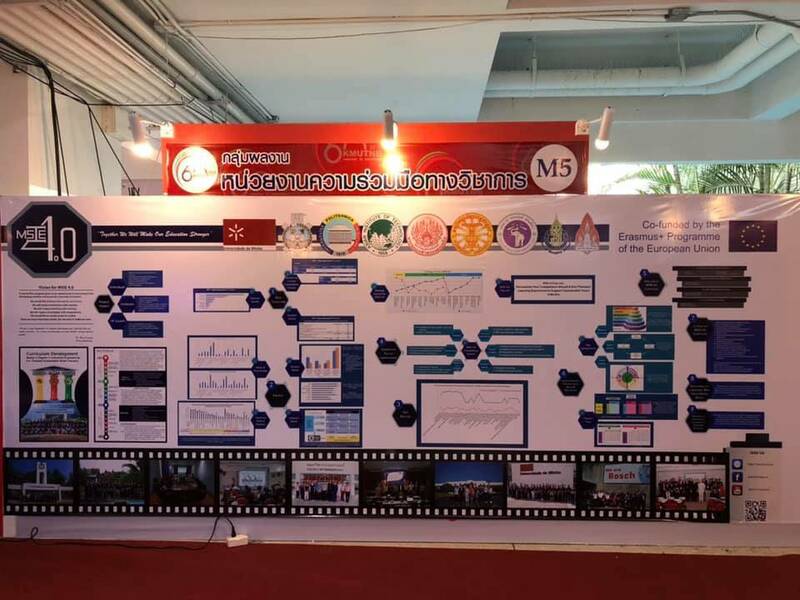 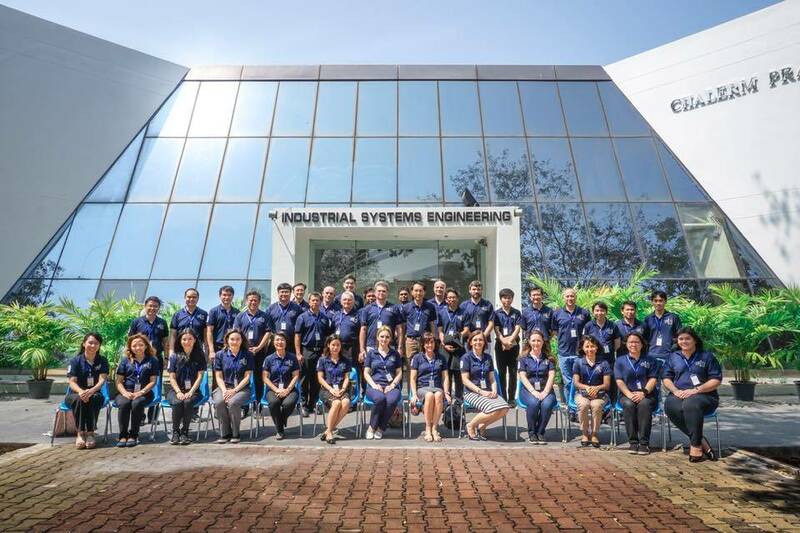 MSIE-CBHE is an Erasmus+ Curriculum Development of Master’s Degree Program in Industrial Engineering for Thailand Sustainable Smart Industry (MSIE4.0) funded by the European Commission. 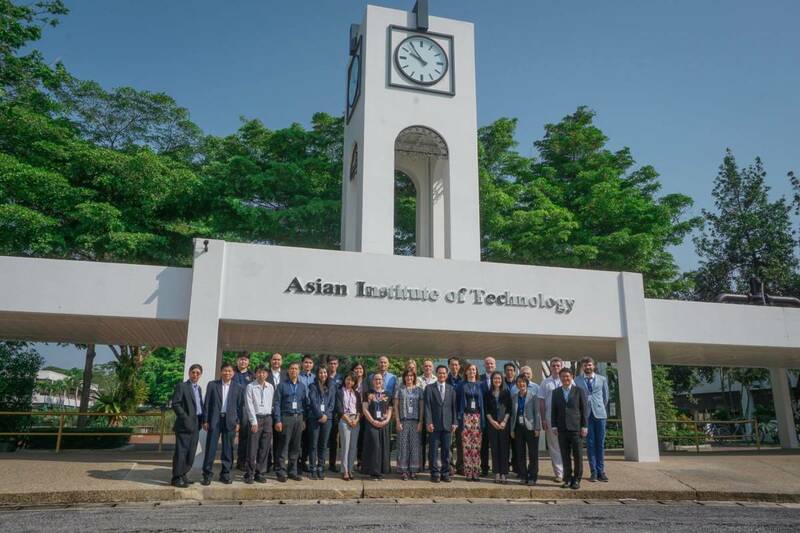 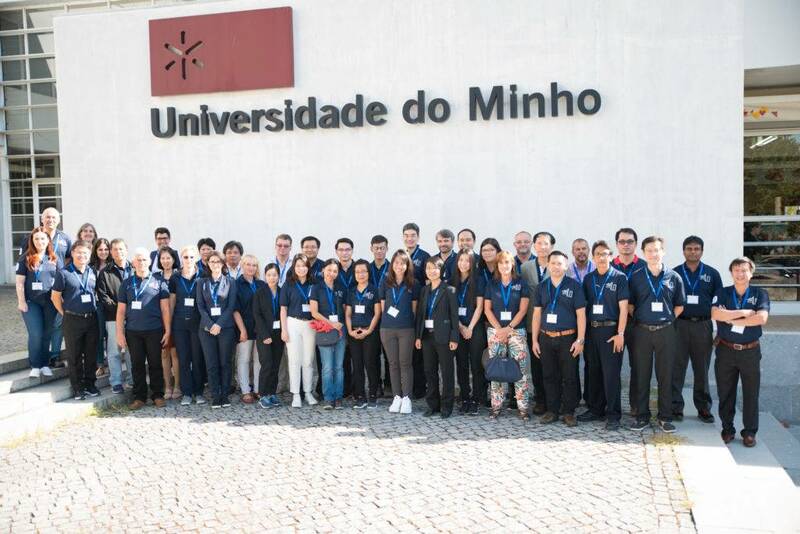 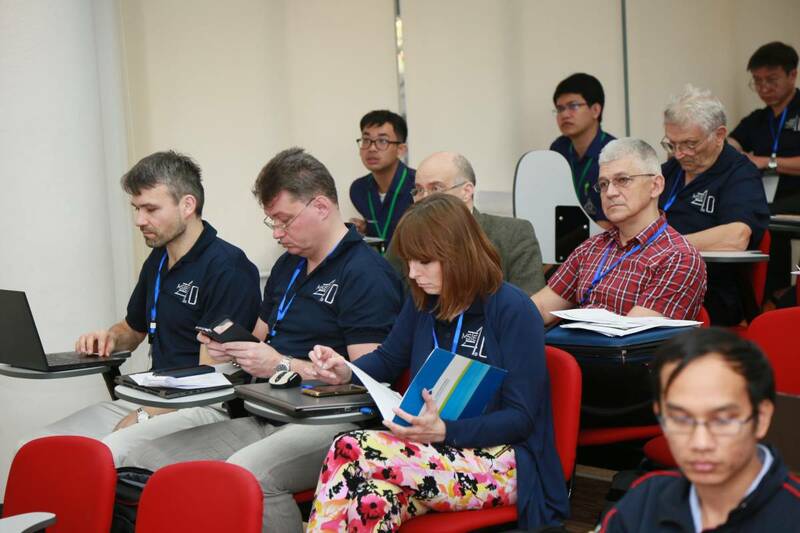 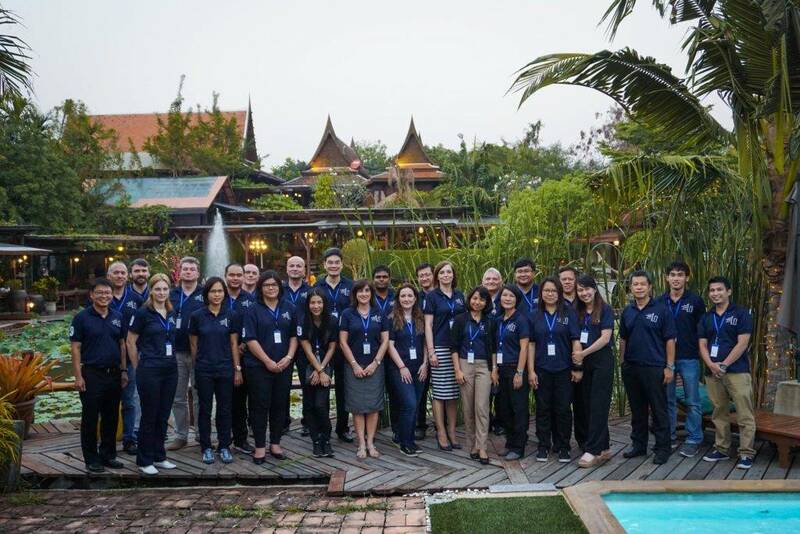 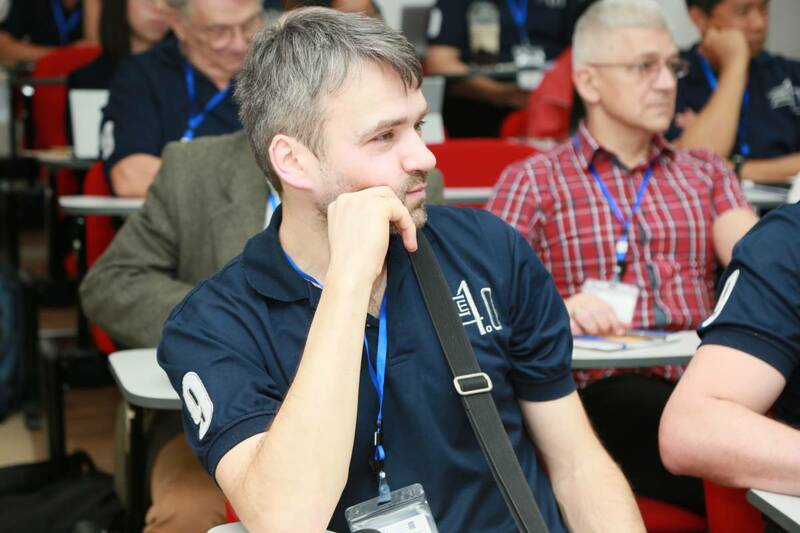 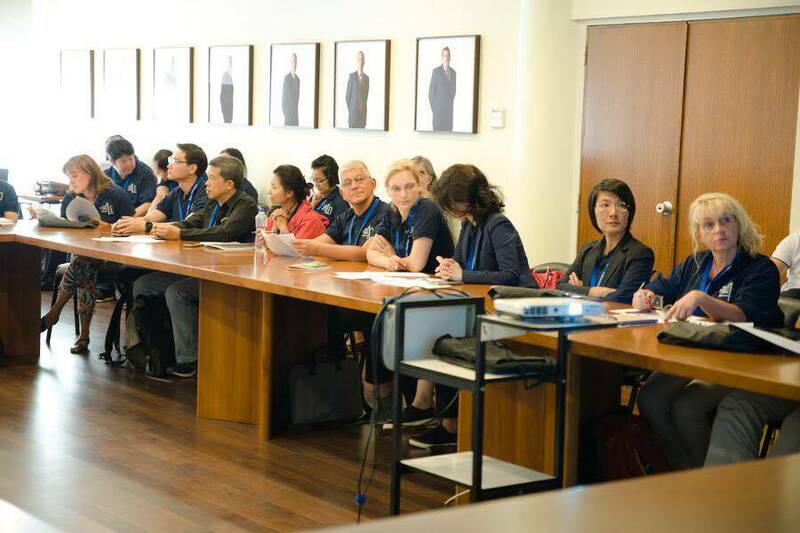 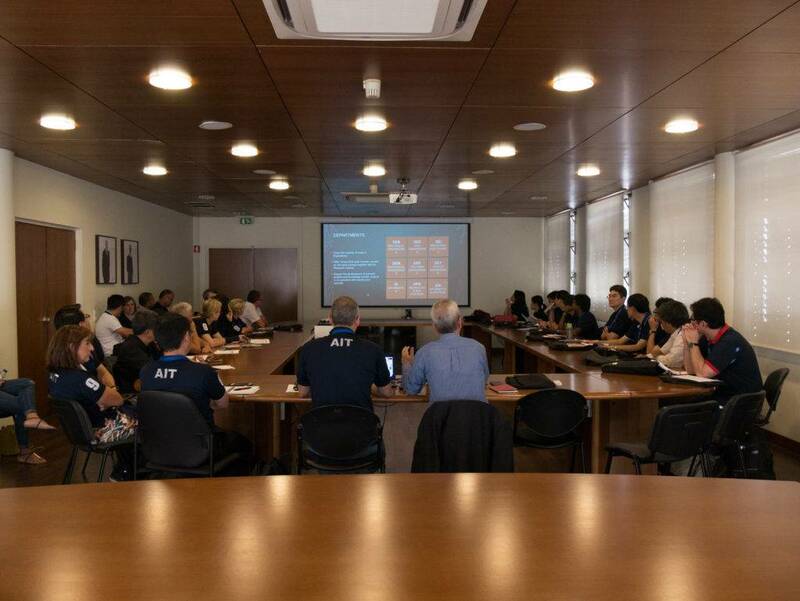 The project team is formed from a collaborative partnership among 9 universities, three from Europe and 6 from Thailand, who believe strongly in the power of education and innovation to transform lives. 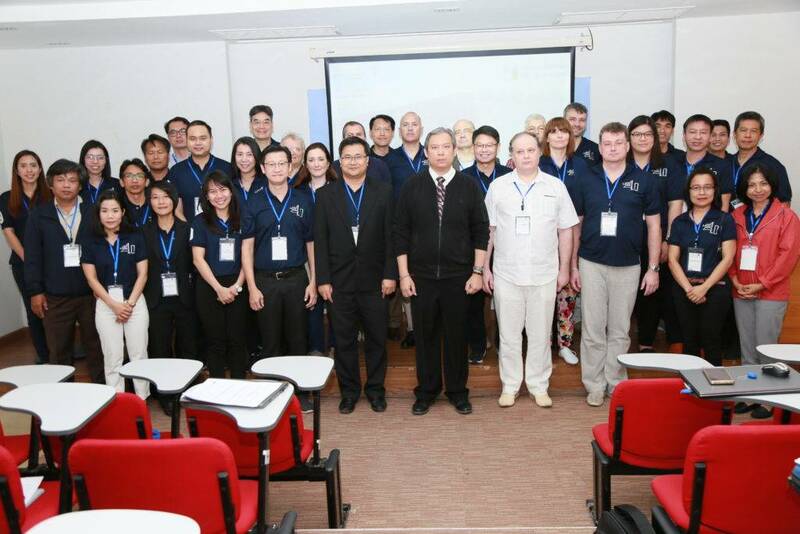 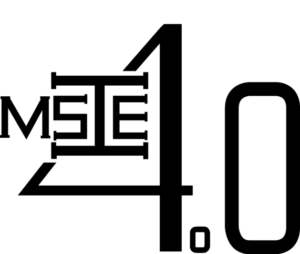 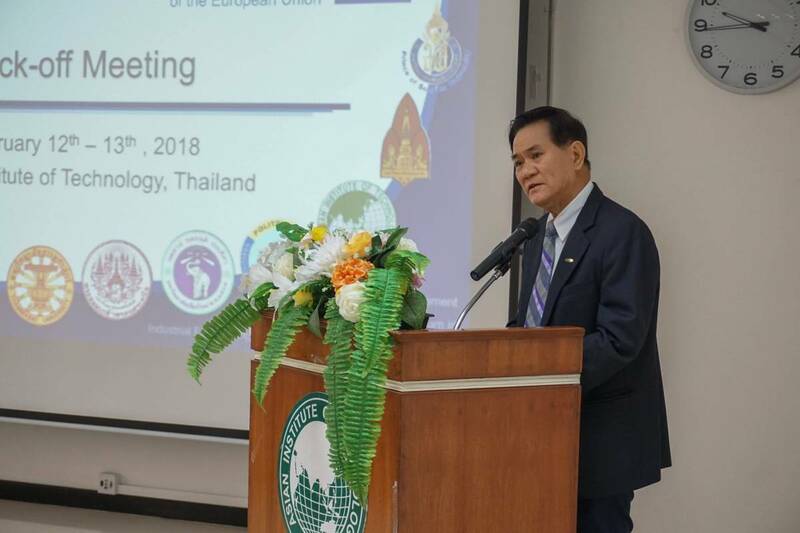 is an Erasmus+ Curriculum Development of Master’s Degree Program in Industrial Engineering for Thailand Sustainable Smart Industry (MSIE4.0) funded by the European Commission.The website reflects the views only of the author, and the Commission cannot be held responsible for any use which may be made of the information contained therein.